Giant Sports International produce quality products with the integrity and transparency that you would expect from a global market leader in sports nutrition. Their research and development team strive for innovation and safety without sacrificing flavour and texture. 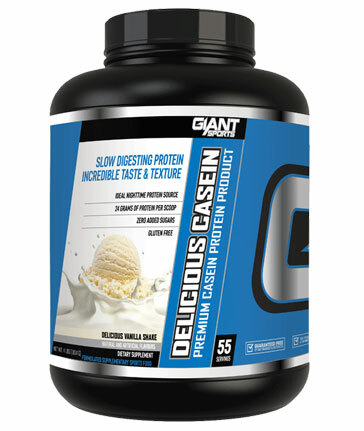 These Casein Protein Powders deliver quality without compromise.